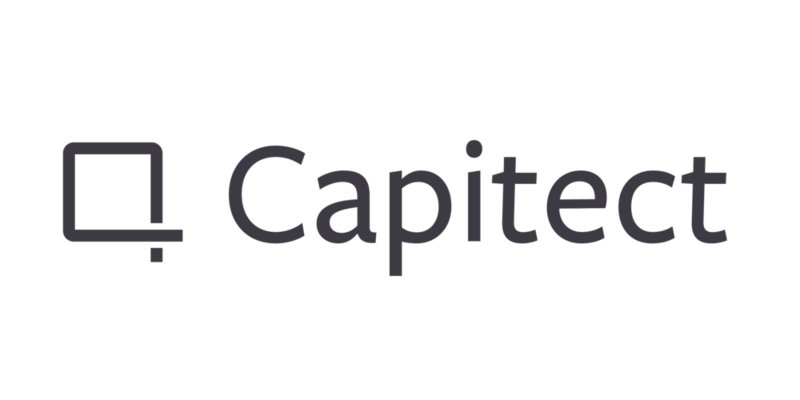 Capitect’s client web portal gives you the ability to see all of your accounts, all in one place, wrapped up in a friendly design that is easy to navigate. Access your account values, performance reports, and more. Financial planning simply sophisticated. RightCapital is all about “financial planning done just right." Behind the beauty and simplicity, RightCapital has rich features to help create and monitor your financial plan. 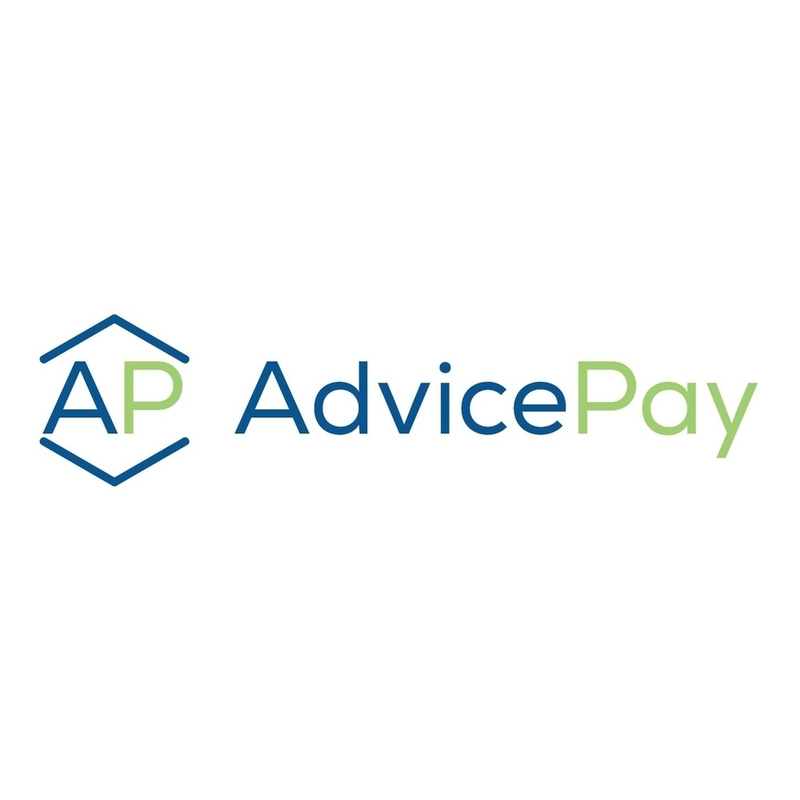 AdvicePay is the first and only compliant billing software - designed with financial planners in mind. Worry Free and Transparent Billing. Our client portal allows clients to have full access to their own dashboard which allows you to securely input your personal banking information, manage payments, and see upcoming and past invoices. The nationwide leader in software for family law. Financial affidavits, child support guidelines, cash flow, and net worth statements to help divide assets between parties. Better Client Outcomes - Settle matters as quickly as possible with our clear and convincing Equitable Distribution scenarios and Budget Reports. Easily calculate the amount of alimony needed to cover the recipient's budget, including all tax effects. Digital, low-cost, globally diversified investment portfolios with the guidance of a personal CERTIFIED FINANCIAL PLANNER™. Automatic rebalancing, advanced tax-loss harvesting, and asset location strategies to increase your after-tax returns.